Can be used for Birthday Party celebrations from May to June 2019! Join the Rollerbeats Roller Skating Revolution! 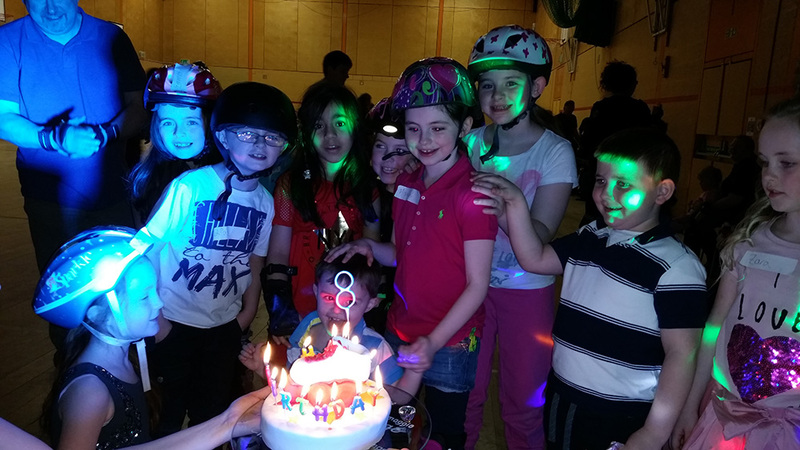 Rollerbeats is a mobile roller skating events business, which materialised from a dream and desire to bring the joy of roller skating (and all its health & community benefits) to the people of Scotland, no matter their age, ability, gender or location! 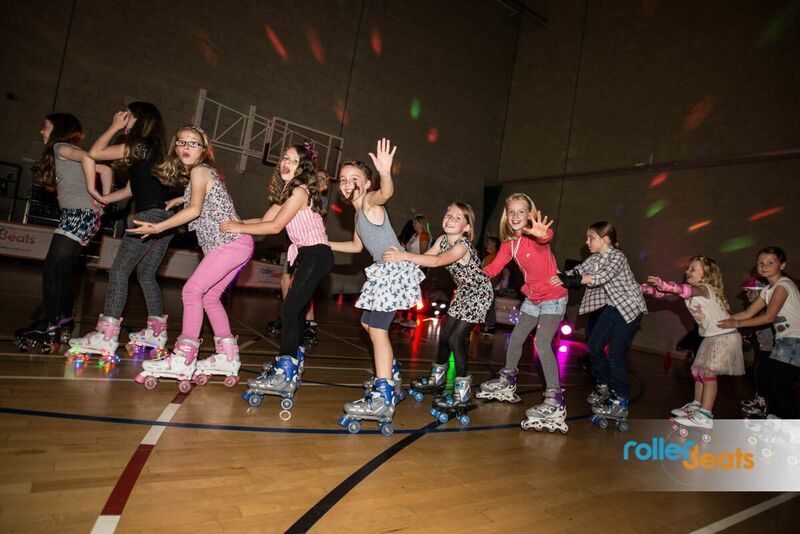 Rollerbeats is Scotland's only 5* Trust Pilot reviewed Roller Disco and Events Company - so call us now for a wee blether to see how we can roll together! Want to join us - then come and have a wee peek at our venues! Don't see anywhere close! Drop us a note and we may come and visit you! We love you as much as you love us - with nearly every single roller disco being a SELL OUT - best get your tickets soon!